There is much more to being online than having a website. While a website is the place to start, it is no longer enough to rely on a website alone. 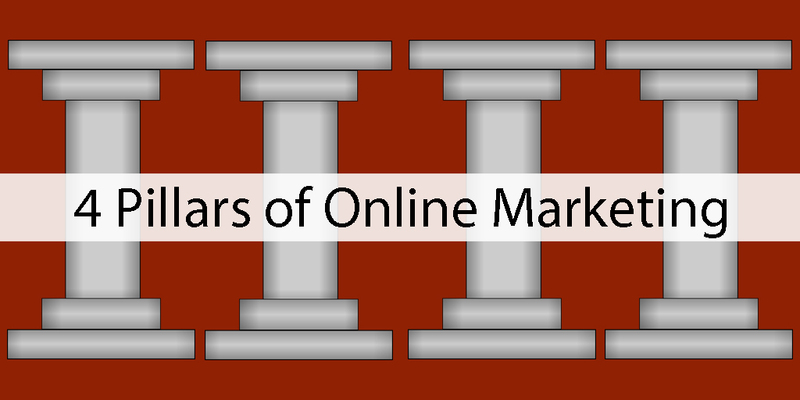 Business must develop a digital online presence that includes much more. 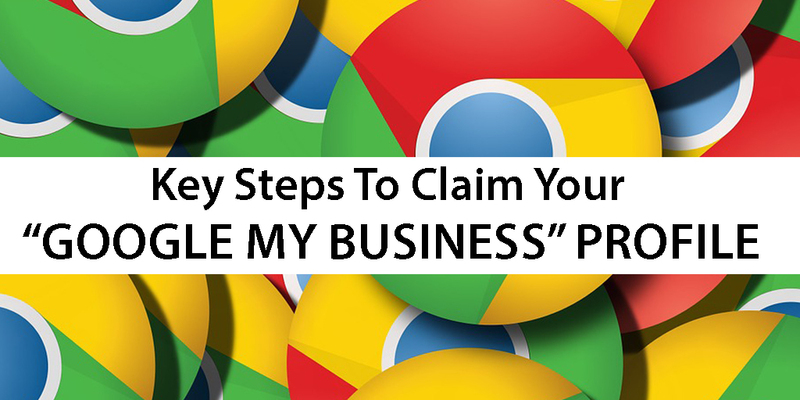 Google offers a FREE tool that can help local business stand out. “Google My Business” (GMB) allows you to manage how your business information appears across Google, including Search and Maps. GMB is an online dashboard designed to streamline the management of business information across multiple Google properties. This marketing tool allows you to interact with customers new and old and tell them the story of your business. 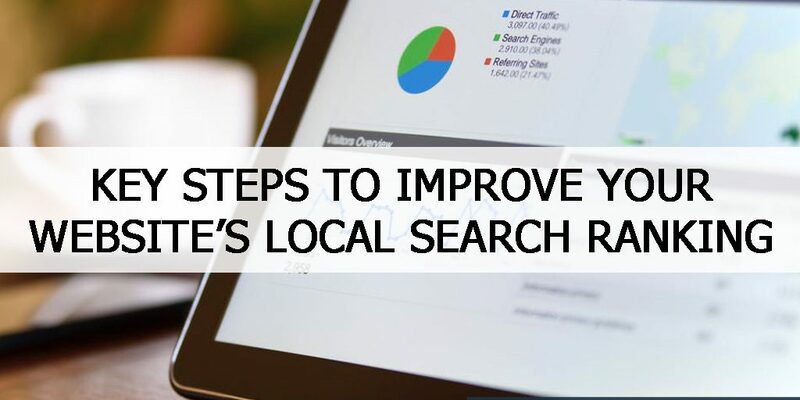 It is more important than ever to optimize your on-site and off-site Search Engine Optimization (SEO) strategies for customers who may be searching for a local business. Local businesses that aren’t keeping up with the online world will soon be experiencing a drop in their customer base. No longer can you depend on newspaper ads, radio or television ads to create awareness for your brand.